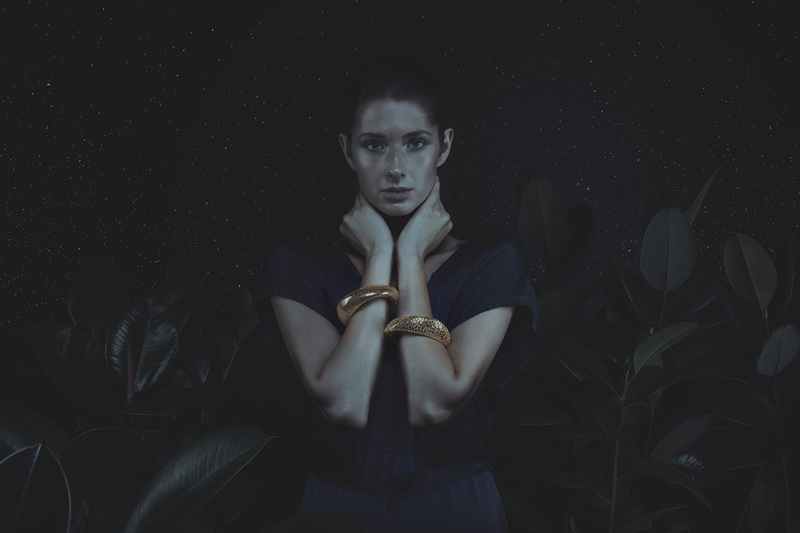 Turbulence and Fun With Diamonds are new collection for those who want to wear the latest hits from Blueberries. 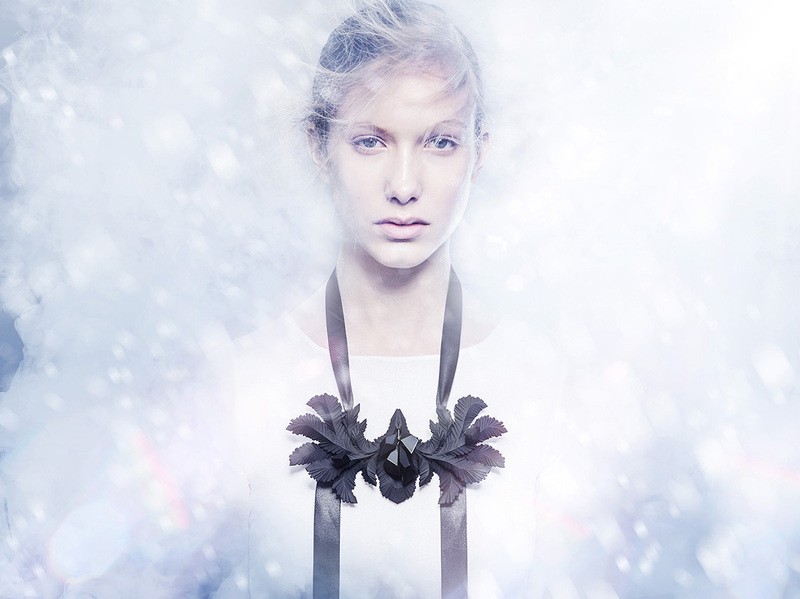 We will also present our permanent collections – Star, Frost and Bloom. We look forward to seeing you! 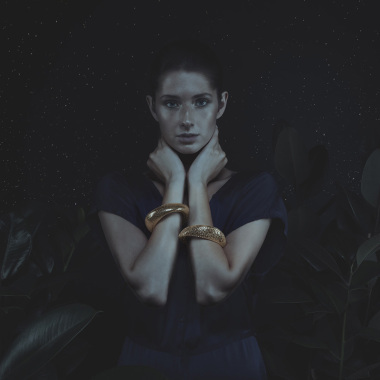 Blueberries is a brand of luxurious jewelry made using 3D printing technology. 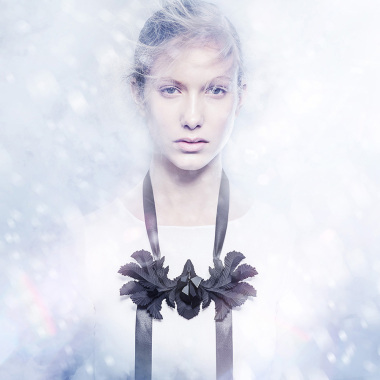 It was founded when blueberries were turning blue by jewelery designer Markéta Richterová and designer Zbyněk Krulich. 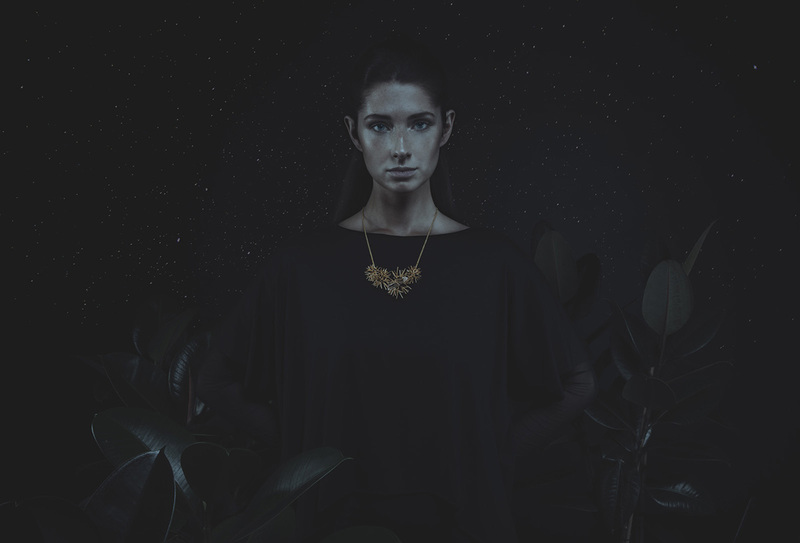 Their collection Star won the Czech Grand Design Award for the best jewelry in 2012. 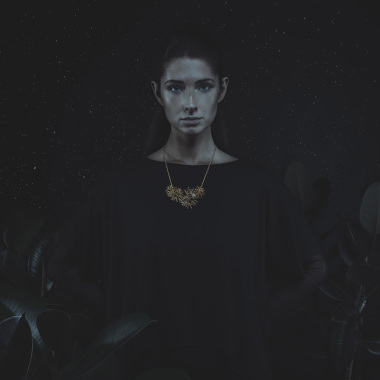 Blueberries jewelry has a unique style in which abstract geometry and natural motifs meet.